When we talk about “managing face,” we mean the impression we give to others and how we would like to be viewed. 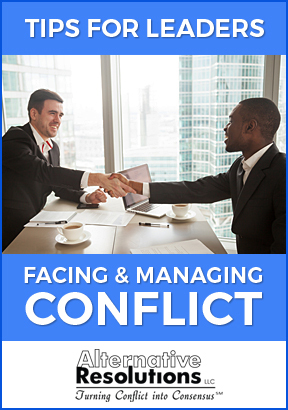 In conflict resolution, mediators look for ways to allow parties to save face or rebuild their image in order to resolve a dispute. Our face is our window on the world. Beauty and cosmetics comprised a $445 billion dollar industry in 2017, and beauty products are one tool we use to enhance our image and appearance. But “face” is a concept which goes beyond one’s physical appearance; this idea refers to one’s image of self. It includes who we think we are and how we perceive ourselves in all of our various roles. Our idea of face may include a sense of honor, dignity, politeness, status, and other social behaviors. As mediator John Ng describes it, “Face is a social image that individuals would like to preserve for themselves.” The concept of face is also heavily dependent on cultural values and social norms. When socializing and communicating with others, we strive to support one another’s face. It involves creating and sustaining an identity for yourself as well as helping others whom you communicate with to sustain their self-image and impression. So maintaining face is a cooperative, social process. the person’s narrative about themselves. These four factors are constantly changing as people interact with each other. In mediation, parties who are in conflict often make a lot of assumptions about “the other” and their intent. As a result of these assumptions, feelings are hurt and face is damaged. Preventative Facework refers to strategies for avoiding or minimizing threats to face. These include: standing in the other’s shoes, accepting the other’s right to change their mind, avoidance of face-threatening topics, and use of disclaimers and qualifiers. A disclaimer is a communication that softens the forcefulness of a message, i.e., “I don’t want to sound bossy, but I think you are sitting in my place”. Supportive Facework consists of strategies that are consistent with the concept “do unto others as you would have them do unto you.” People want to look good, be respected, feel secure and important. Think about whether in your interactions with others you foster their positive impressions of themselves. Do you politely greet the security guard in the building you enter? Do you treat a restaurant worker with respect? Do you try to make your office colleague feel valued and worthwhile when you ask them to do a task for you? Corrective Facework refers to strategies and statements designed to repair the effect of face-threatening messages. Checking on your perceptions is one way of managing impressions. Another strategy is offering an explanation. Both of these tactics help ensure that the person receiving your messages doesn’t misconstrue them. If the issue is minor, disregarding the statement may be an option. However, if such comments are continually ignored they can create a bigger conflict. 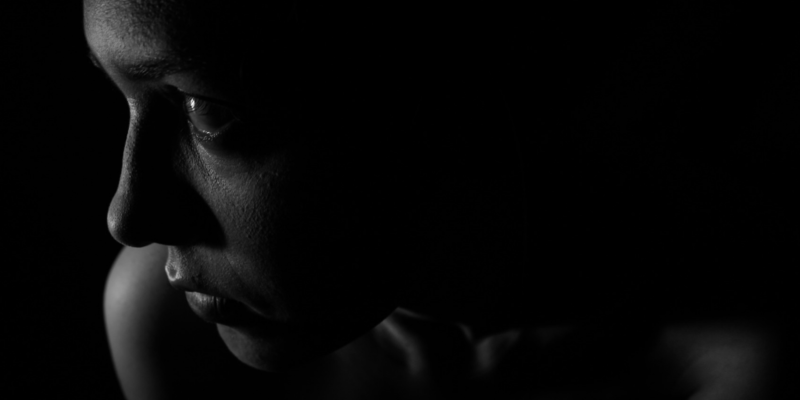 When an individual experiences a hurtful situation and has lost face there is a keenly felt need for an explanation of the offense and some kind of remedy. The remedy can consist of an account or explanation of the offensive behavior or hurtful statements or conduct. The offender may offer excuses, justifications, or an apology. An apology, if honest and heartfelt, is the most restorative corrective facework strategy. 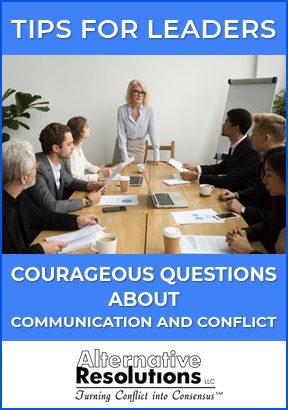 Mediators engage strategies, largely through insightful open-ended questions, that allow for corrective facework to take place so that the conflict can be resolved. Ruth Abigail and Dudley Cahn, Managing Conflict Through Communication, Boston, MA: Pearson, 2011.